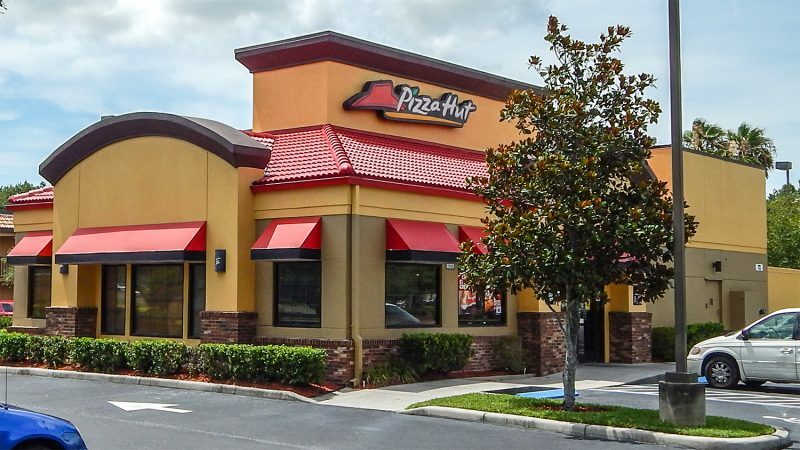 The Veggie pizza has fewer calories than any other pizza at Pizza Hut so far. 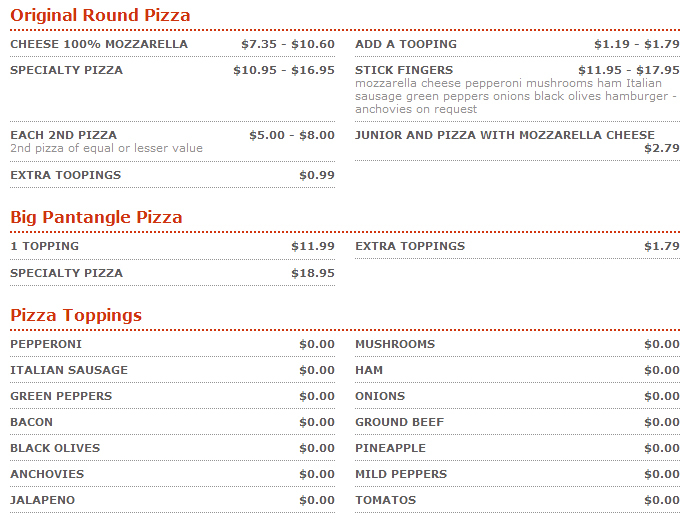 See their nutrition page for more information. 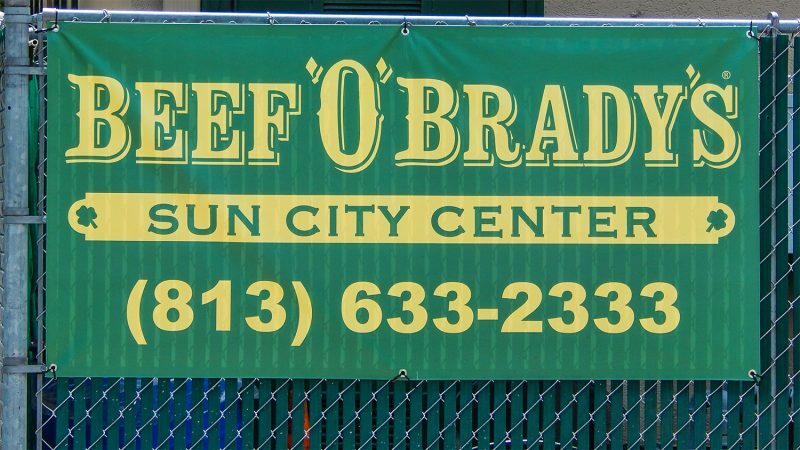 Beef ‘O’ Brady’s Family Sports Pub has a menu that covers a variety of food at great prices, serving the Greater Sun City Center area. 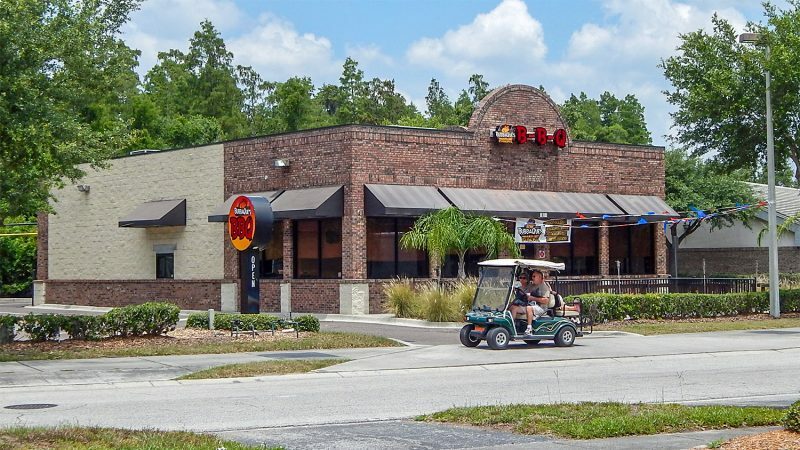 The food and service are always exceptional and golf carts are welcome to park in the lot as well. 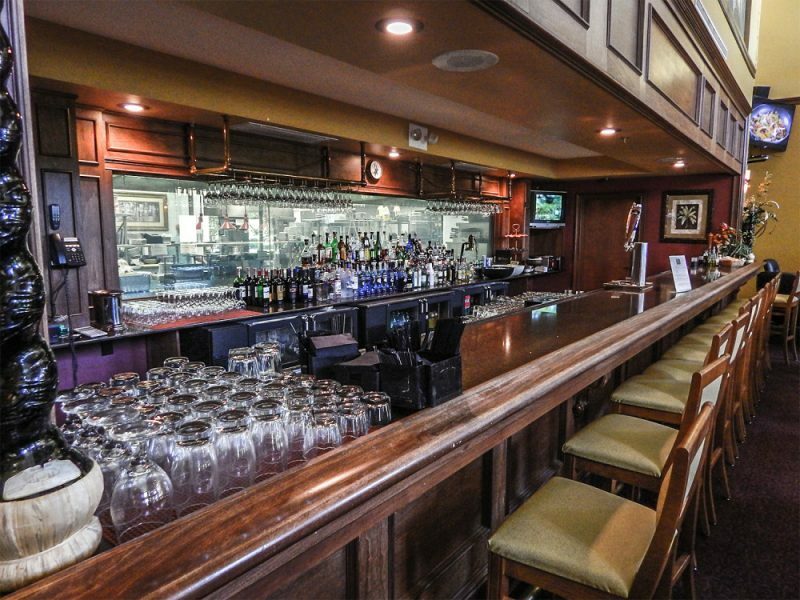 There is a full bar that serves a wide variety of beer, wines, liquor and cocktails in the Amici’s Restaurant at the Renaissance Club in Sun City Center, FL. While sitting at the bar, you can see the cooks in kitchen prepare the specials for the day through the panes of glass behind the bar. The Renaissance Club allows club members and residents to plan weddings and special events in the Banquets Room as well. 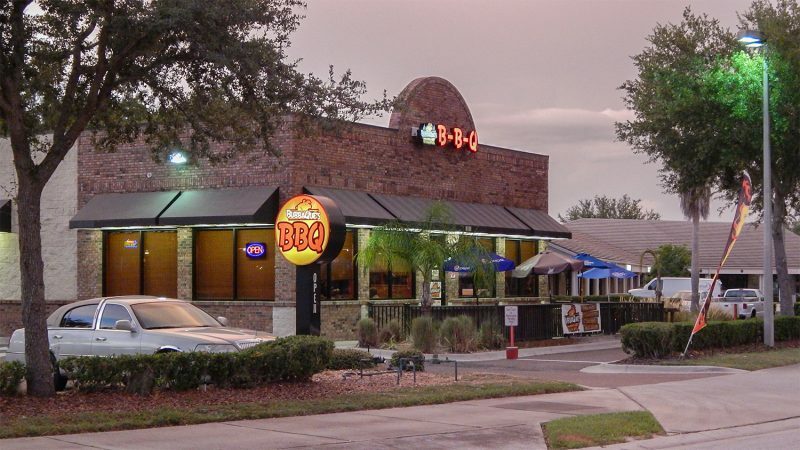 BubbaQues BBQ in Sun City Center is starting to get reviews from local residents in the comment section below, on Yelp and Tripadvisor as well. 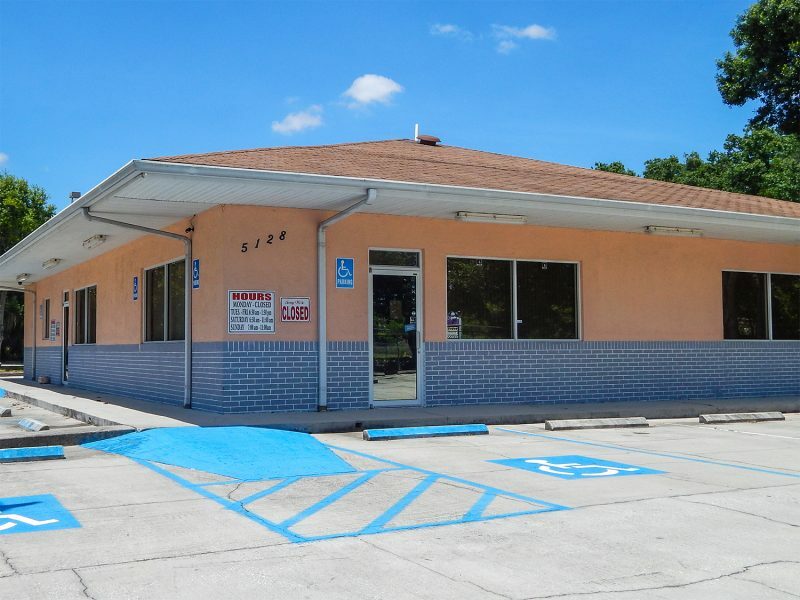 BubbaQues BBQ is a franchise that started in Florida in 2008 and classified as a fast casual restaurant with stellar reviews. 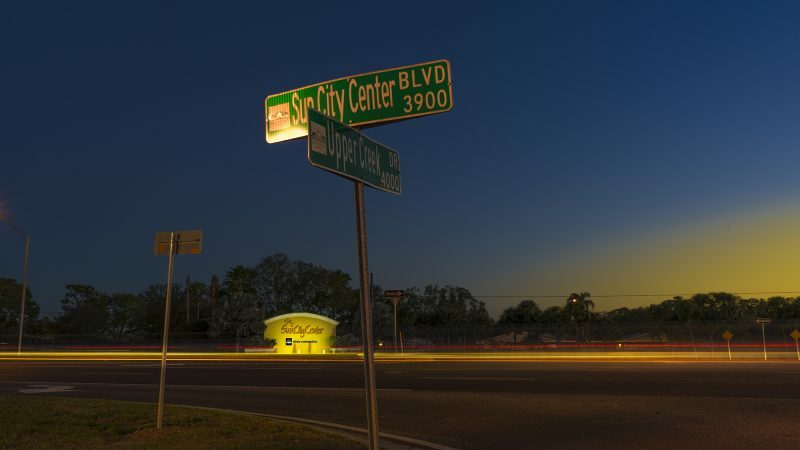 Hungry Howie’s Pizza and Subs provides online ordering for pickup or delivery in Sun City Center, FL. 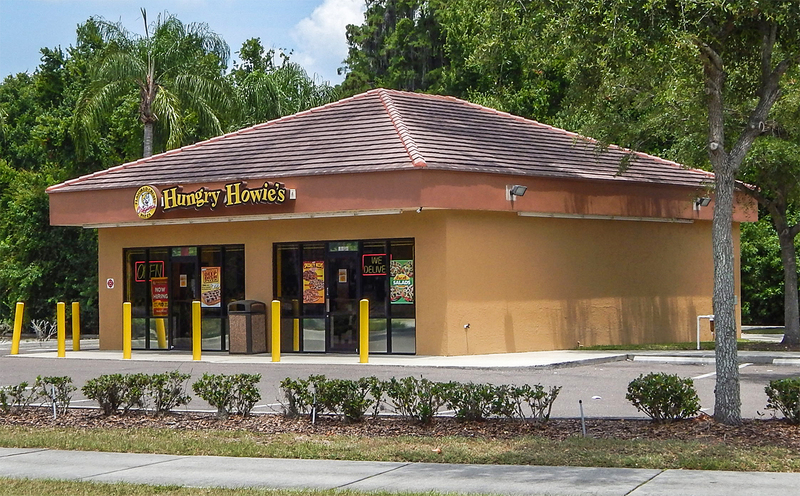 Howie’s menu includes oven-toasted sub sandwiches, pizzas, pastas, chicken tenders, chicken wings and salads. The drive-thru is becoming more popular as residents learn they can order full-course dinners from the menu. 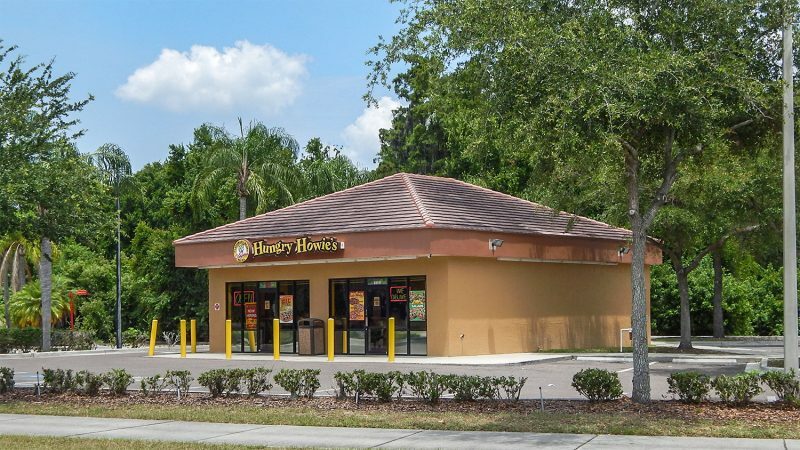 The drive through is convenient when you don’t feel like cooking but want to eat at home – a perfect option when you have family or friends visiting. 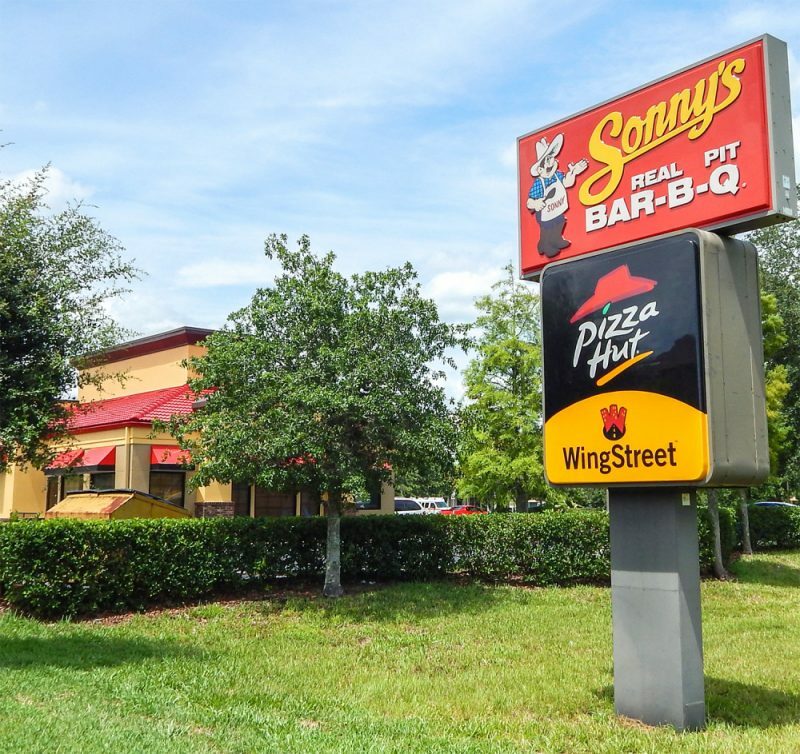 Great dinners at a competitive price provides customers with a stress-free option for any occasion, for any amount of people. 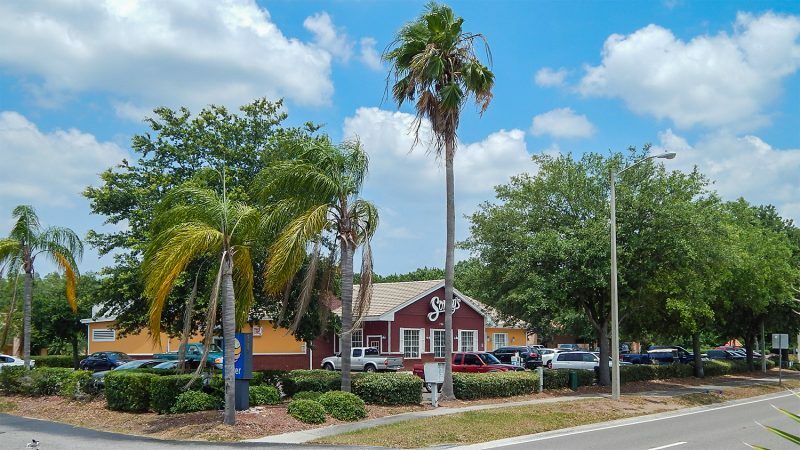 Snowbirds from Sun City Center flocked again this year to Rachel’s Country Kitchen Restaurant on SR 674 in Wimauma, Florida. 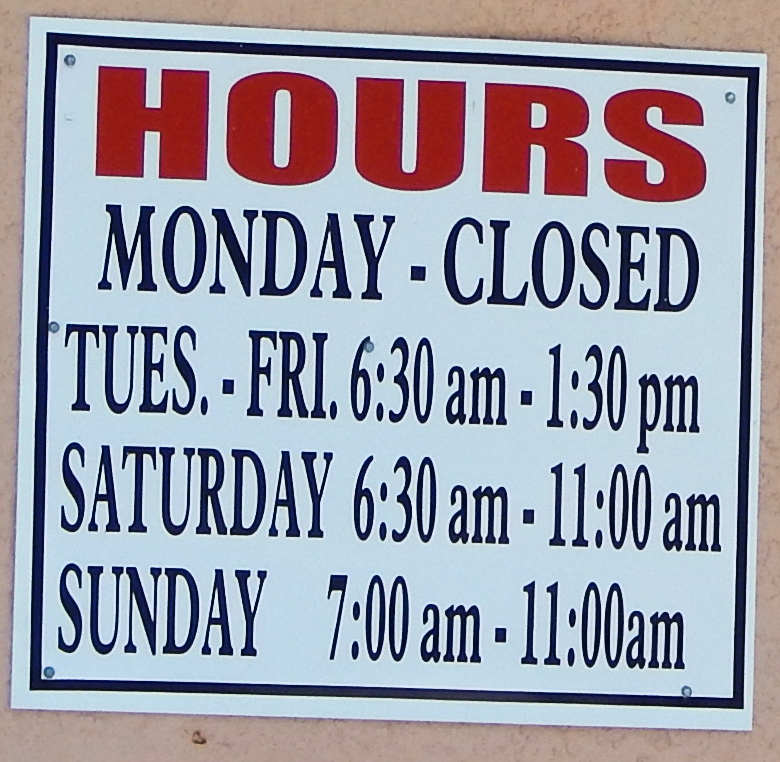 Rachel’s serves breakfast everyday but Mondays and is only about a mile outside of Sun City Center. 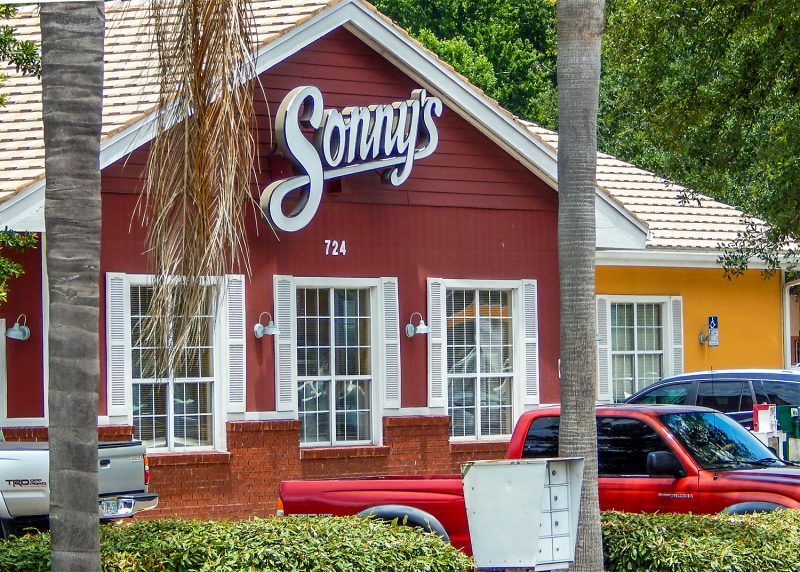 Many retirees throughout the area frequent this quaint restaurant for an old-fashioned breakfast just like momma used to make. 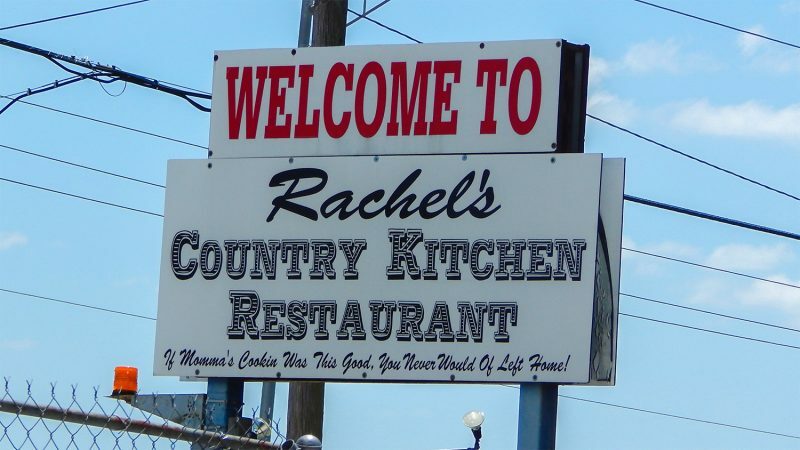 If Momma’s Cooking Was This Good, You Never Would Of Left Home! 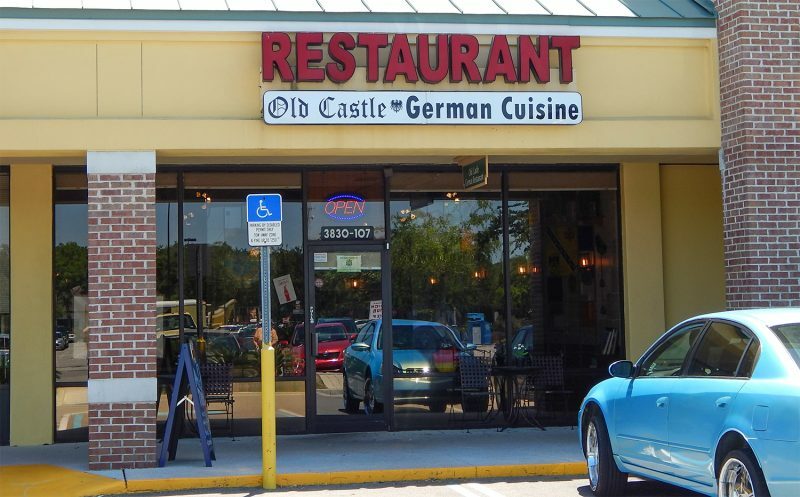 The Old Castle German Cuisine Restaurant on Sun City Center Blvd. 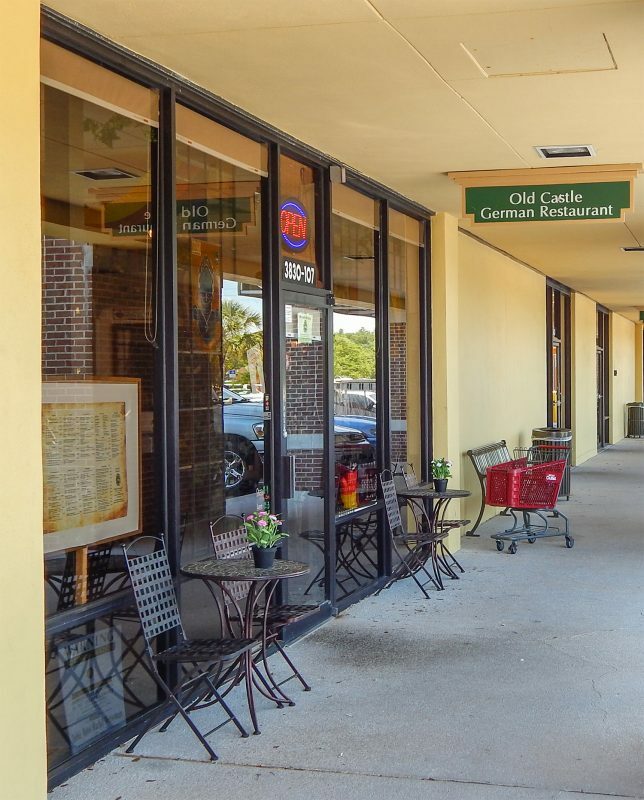 provides classic sidewalk-cafe dinning. 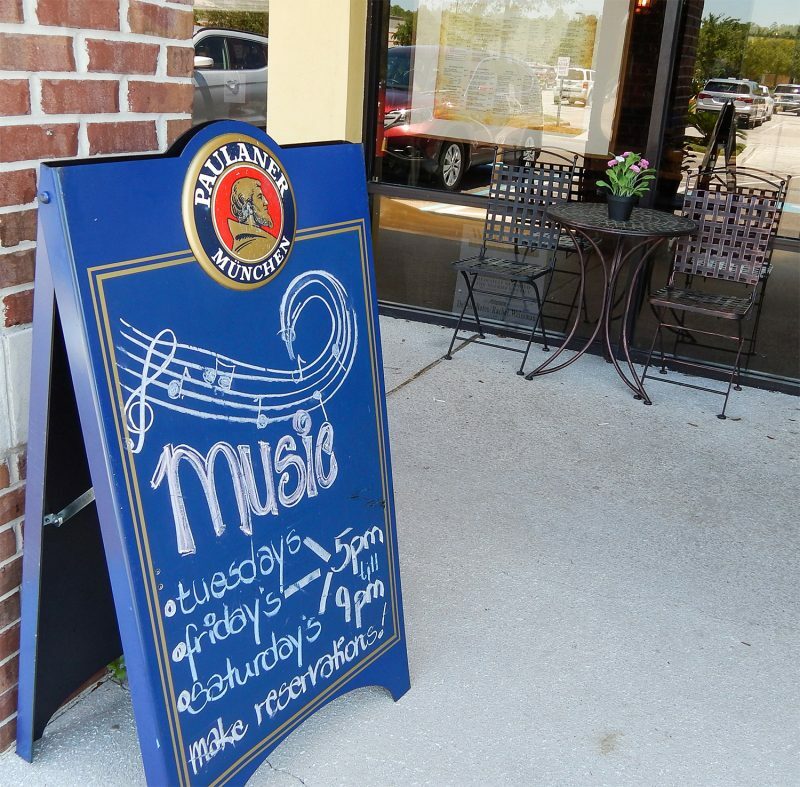 Live German music, imported German decor along with the authentic German food will make you think you are back in the old country. 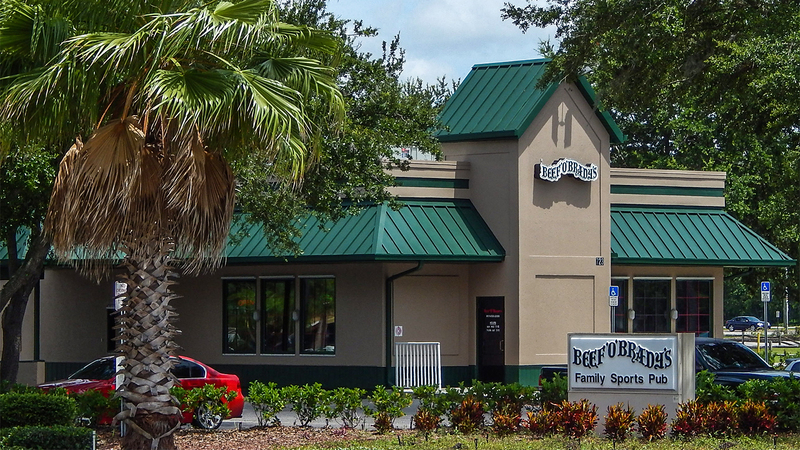 Great service, great food and competitive pricing makes this local gem a must visit. 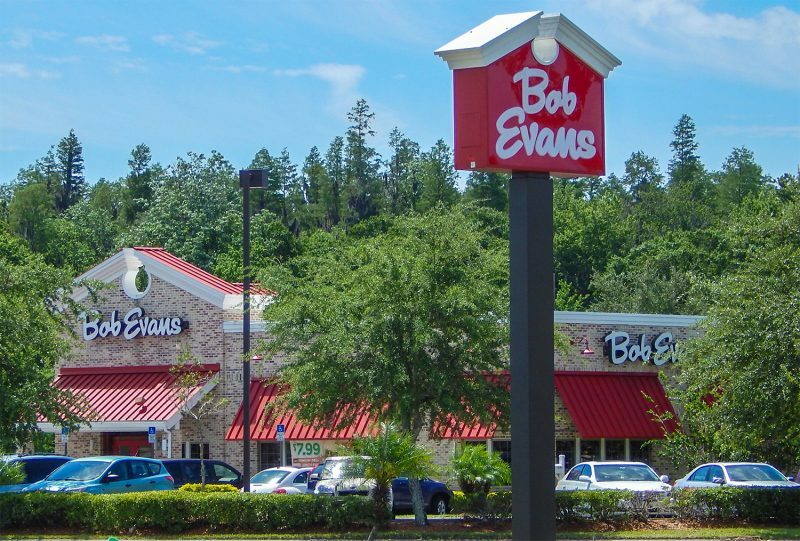 Bob Evans has a 55 & OVER section in their menu for dinners that are a bit cheaper and served with smaller portions cooked in oil with zero grams of trans fat. 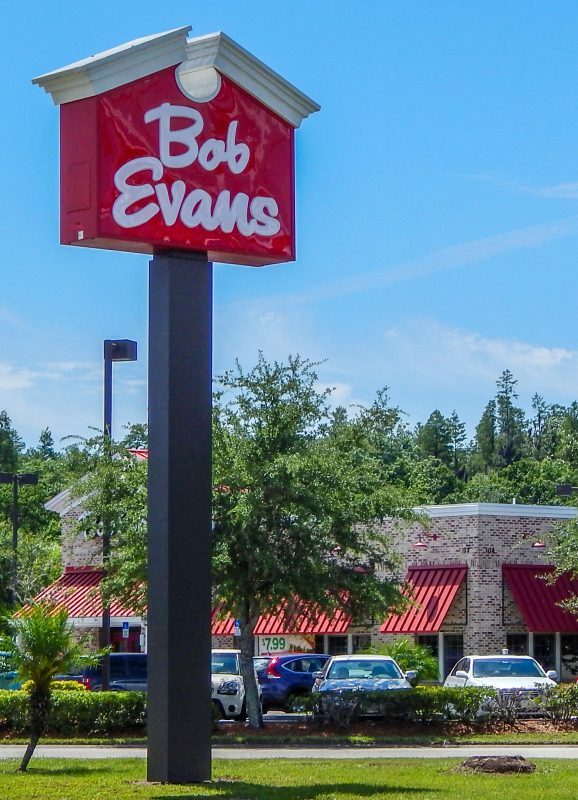 The 55+ dinners include: country-fried steak, fried or grilled chicken, meat load and gravy, slow-roasted chicken pot pie, slow-roasted pot roast and slow roasted turkey breast.